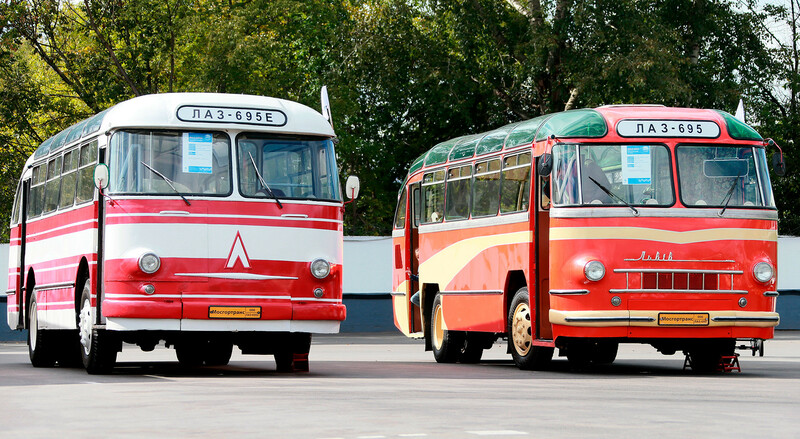 The creation of one of the world’s longest buses and first ever low-floor bus are among many innovative projects for which Soviet and Russian designers can take credit. The first Soviet bus, built in 1926 by the Moscow Automotive Society factory, now known as ZIL, was the AMO F-15. 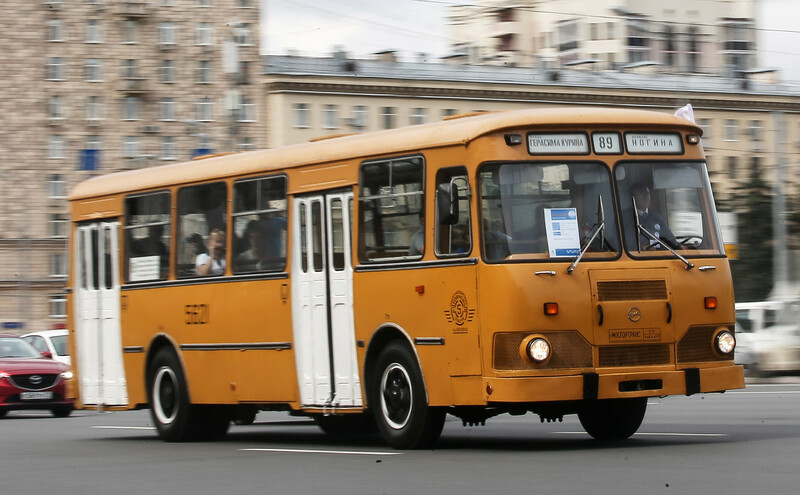 The bus was based on the Soviet truck of the same name. 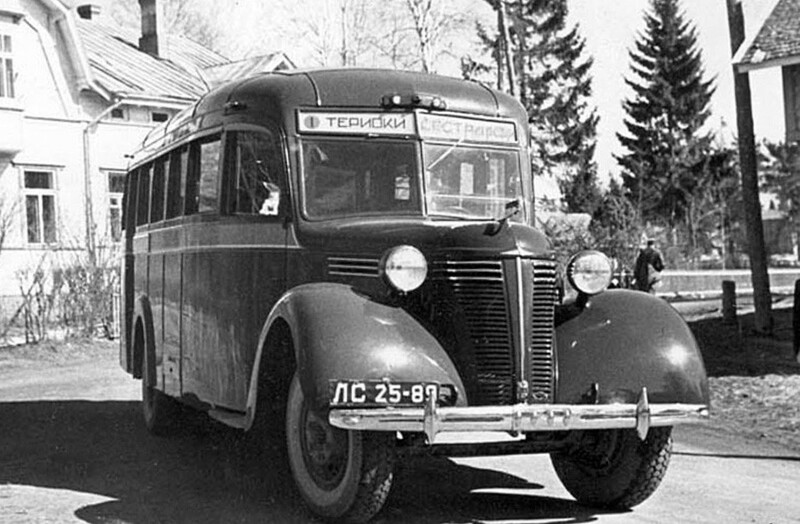 ZIS-16s, appeared in 1938, and were useful not only as passenger buses. 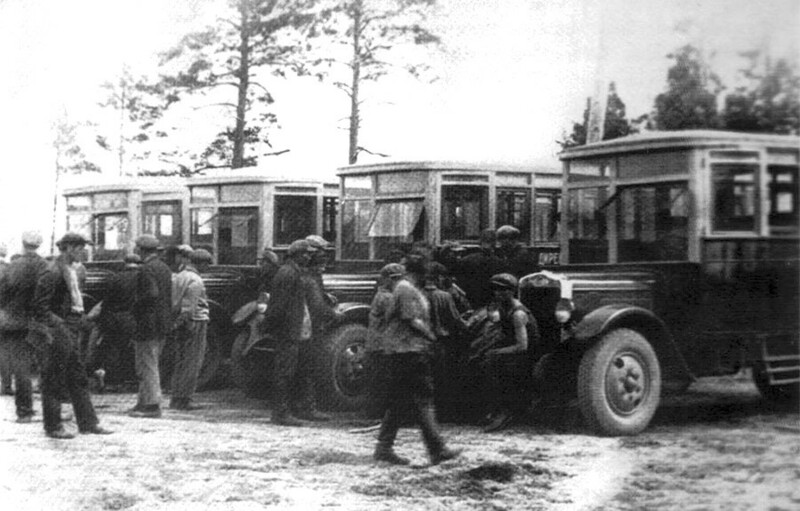 During the Great Patriotic War they were widely used as sanitary vehicles, mobile staff HQ, and radio transmitters equipped with loudspeakers. Unfortunately, most of the vehicles were destroyed due to their proximity to the front lines. 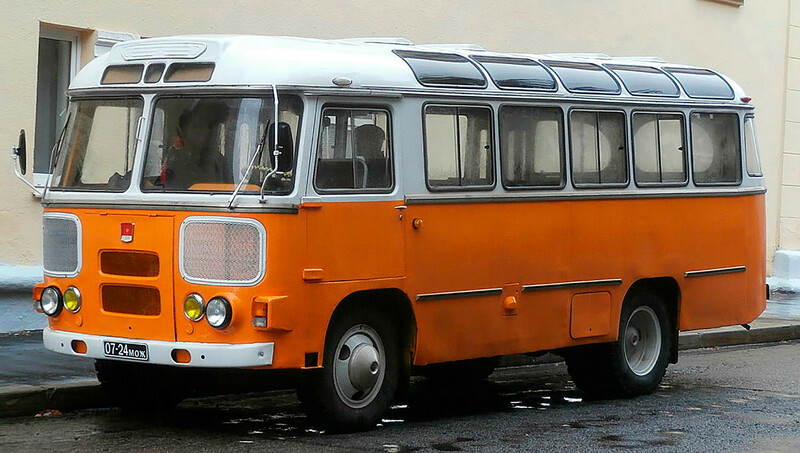 Constructed in 1955, ZIS-127 became first Soviet intercity bus. 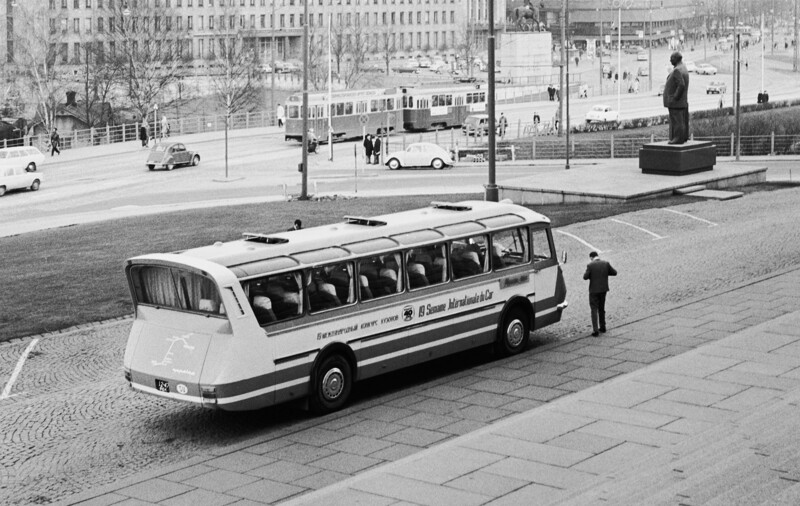 However, a few years later the Soviet Union ditched the idea of developing its own intercity buses and decided to purchase Hungarian Ikarus vehicles. Production of the ZIS-127 ended in 1960. 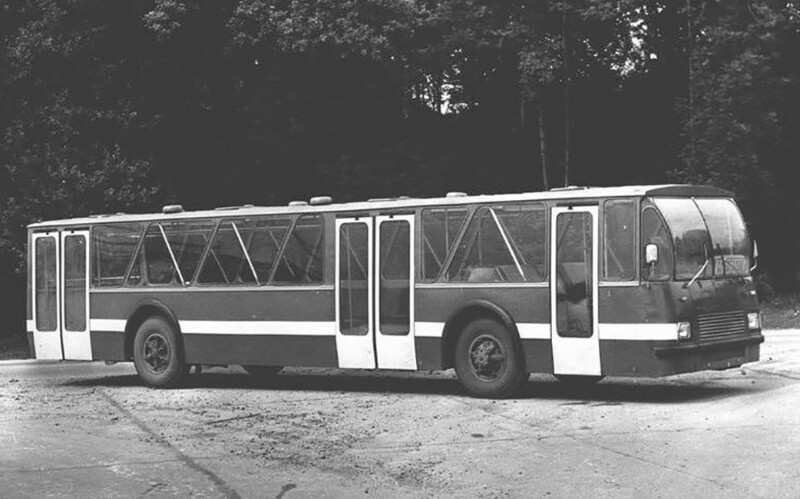 Simple in production, ZIS-155 (launched in 1956) became one of the first Soviet buses exported to Poland, East Germany, China, Mongolia and Afghanistan. 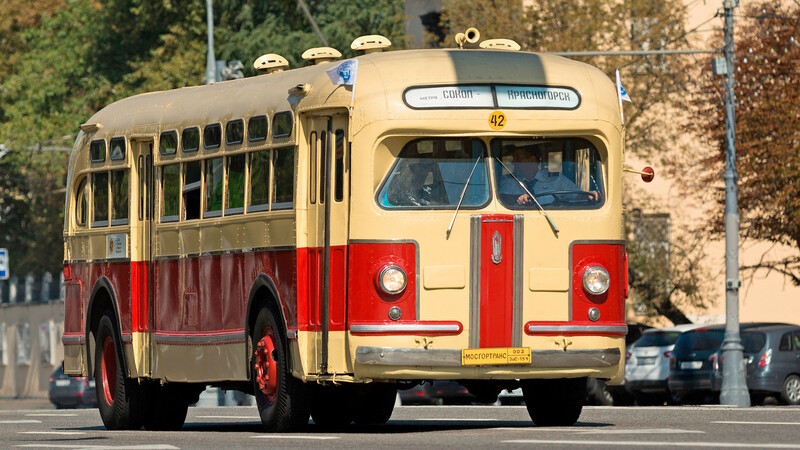 Designed by the Lviv Bus Factory, LAZ-695 went into service in 1956. The long-lived bus went through dozens of modernizations and was in service for over 50 years, with production ending in 2008. Despite its old age (the bus was launched in 1957), PAZ-672 still can be seen in many rural Russian cities where it is used for local transportation and as a hearse. 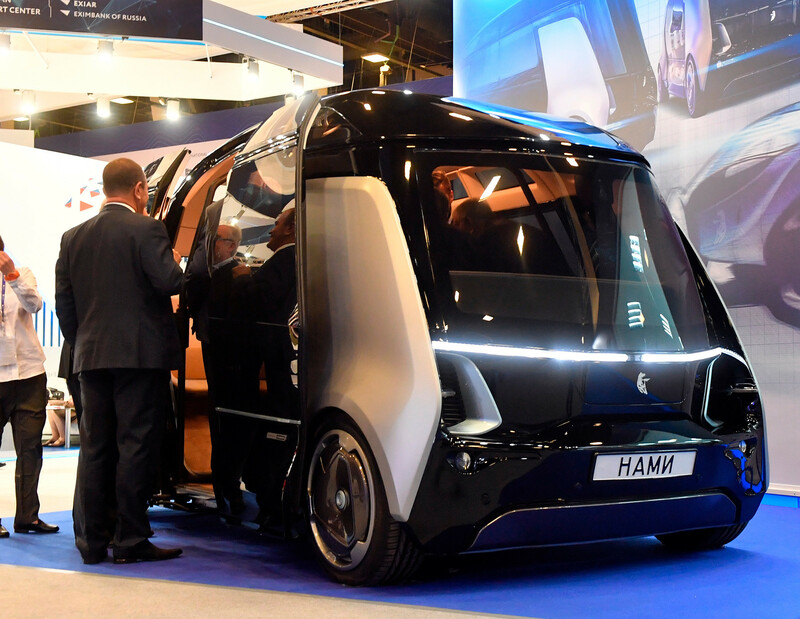 The bus became a real breakthrough, and its body’s design and technical characteristics were highly praised by experts. 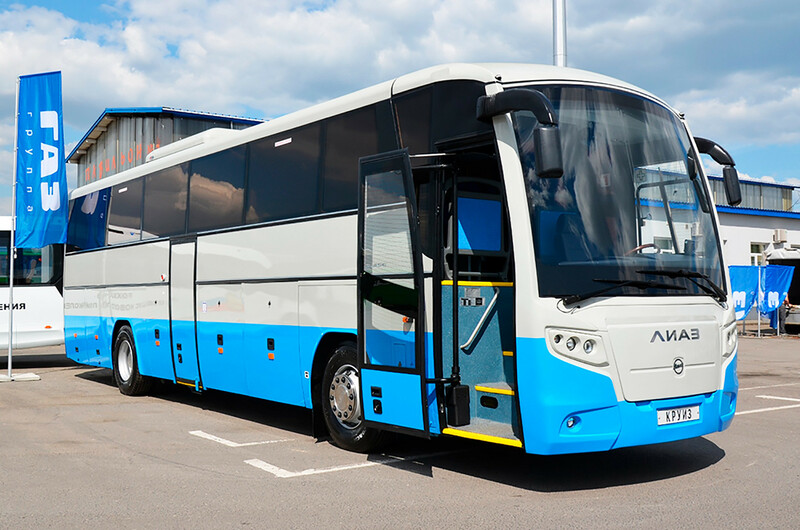 Ukraine-67 won several prizes at the 18th International Bus Week in Nice, France, including Prize of the President of France. 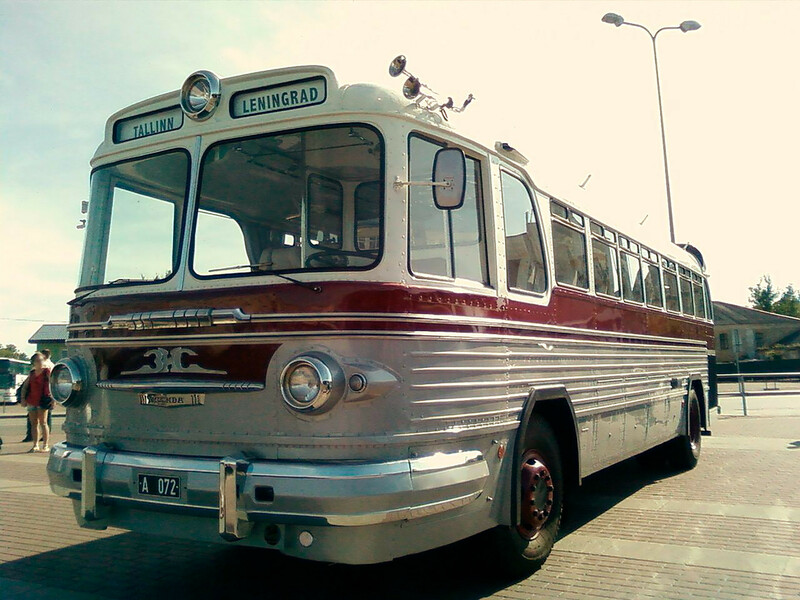 The bus entered city streets in 1967 and became known as “bus-hard worker”. There was no city in the Soviet Union where one couldn’t see this vehicle. 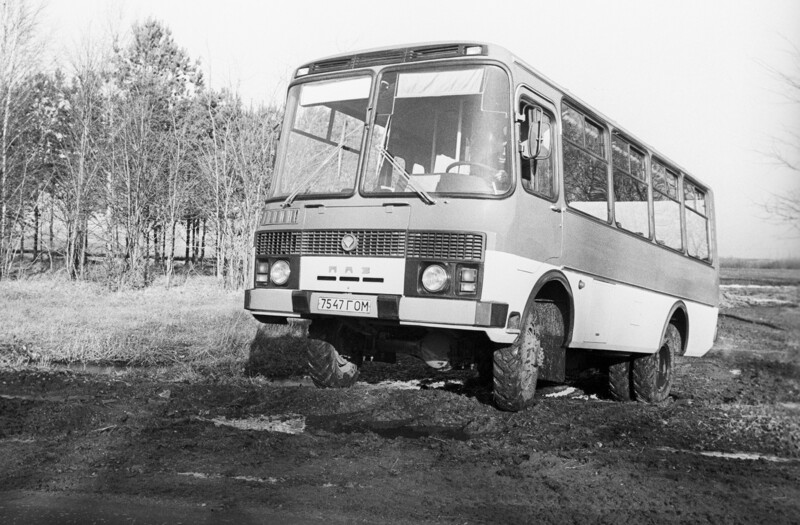 Appeared in 1970, LAZ-360 became the world’s first low-floor bus with a floor height of 360 mm (just over a foot) above the road surface. The pride and joy of the Pavlov Bus Factory (PAZ) since 1989, PAZ-3205 was sold even in Western markets and can be seen on the roads of the U.S., France, Italy, Germany, Mexico and Canada. After the Soviet Union’s fall, the Russian automobile industry fell into a deep crisis, but some projects endured. The LiAZ-6212 started production in 2002, after development since the early 1990s. 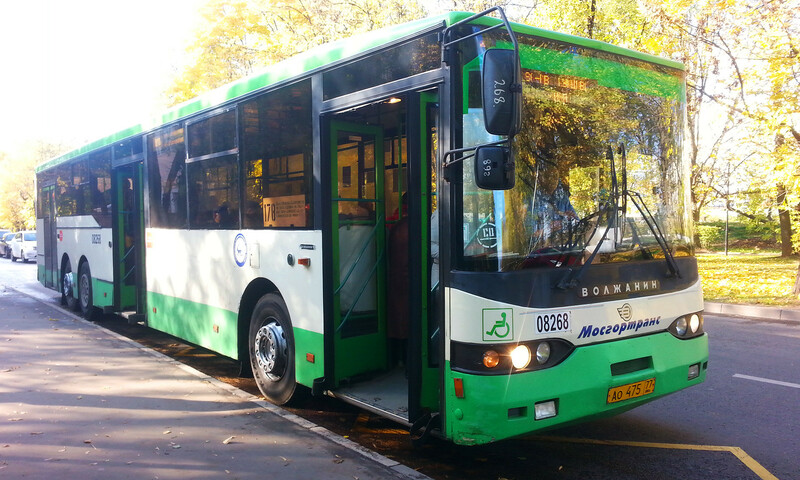 The bus is also used in Romania, Serbia and Cuba. 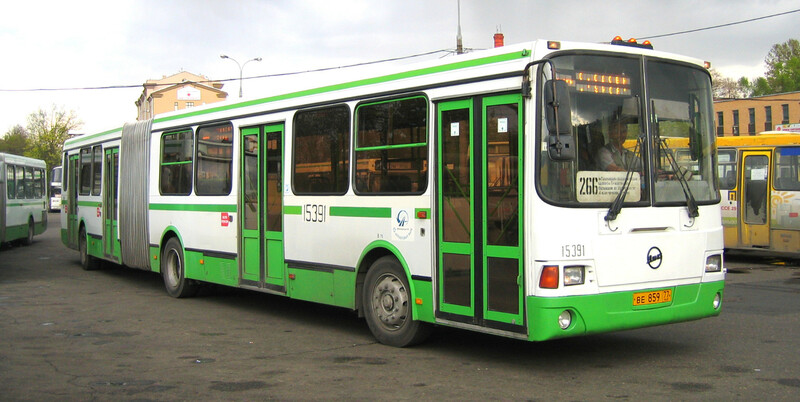 Volzhanin-6270, which appeared in 2001, remains one of the longest single-deck buses in the world. 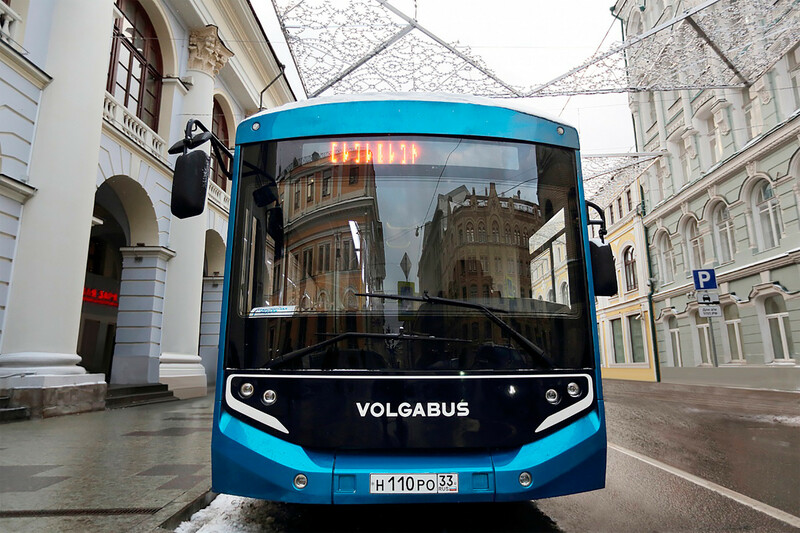 A new electric bus, designed by the Volgabus factory, needs only six hours to fully recharge its battery. It is able to operate a full day on city streets, has a range of around 160 miles before returning to park for overnight charging. LiAZ-529115, known as “Cruise” was designed for intercity transport in Russia’s cruel climate conditions. It has strengthened thermal insulation, additional warming of the roof, floor and sides of the bus. Legendary truck designer, KamAZ can hardly be called a traditional leader in bus production. However, in 2016 it presented its new electric bus with autopilot. Yandex corporation cooperates with KamAZ on implementation of AI systems into the vehicle. Did you know that bus stops in Russia can be real masterpieces? Find out here.